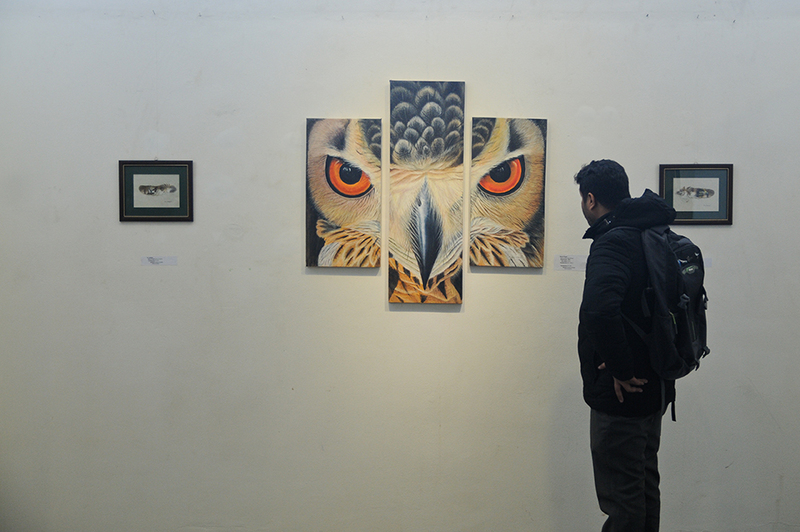 KATHMANDU, Jan 4: The 'Birds of Nepal: The Art of Hira Lal Dangol and His Family Legacy', a ten-day exhibition on the species of birds found in Nepal is underway at the Nepal Art Council. Nepal Art Council Chair and Century Man, Satya Mohan Joshi, inaugurated the exhibition of the paintings on Tuesday. 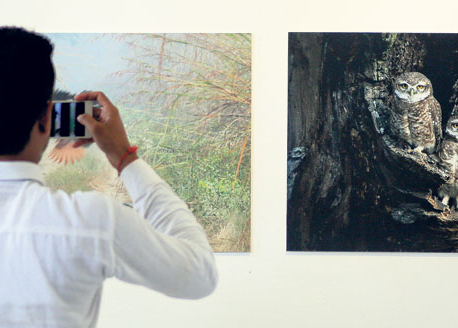 The exhibition that kicked off on January 3 will continue until January 13. On the occasion, Sri Lankan Ambassador to Nepal, WS Perera, shared that the art is a means that gives inner satisfaction to human beings. She added that Sri Lanka and Nepal – after the establishment of bilateral relations in 1957 – have been exchanging their arts. 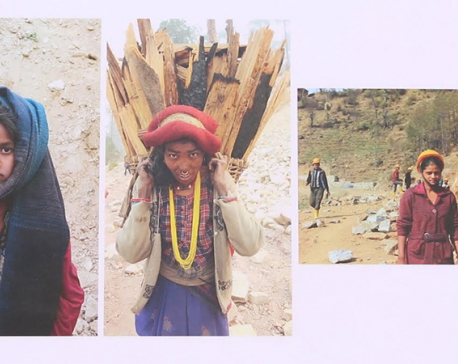 She said Nepal, a birthplace of Lord Gautam Buddha, remains a holy land for the Sri Lankan people and that two countries have come closure due to the birds and nature. The ten-day long exhibition organized by Dongols Bird Art Gallery will showcase Dongol's more than a hundred paintings on birds. 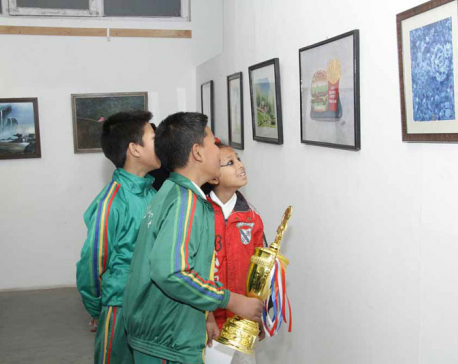 The paintings with costs ranging from 35,000 to Rs 350,000 are on display. Nepal is currently home to 886 different species of birds. Born in 1940, artist Dangol is the pioneer of bird wildlife paintings. His expertise lies in portraying birds in his natural surroundings both in acrylic as well as on water color paintings with minute details. He has been painting birds since the last five decades.